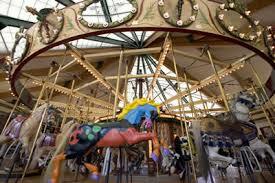 A Carousel for Missoula is located on the Clark Fork River in Caras Park downtown Missoula. It was hand carved by volunteers. 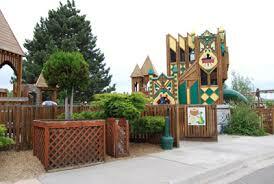 The Caras Park was built by volunteers as well. 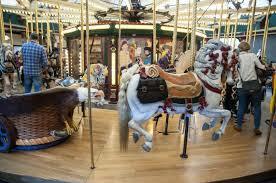 Chuck Kaparich, a Missoula cabinet maker, was inspired by a carousel he visited in Spokane, Washington. Kaparich along with John Thompson hand carved the ponies and three years later "a shining example to the rest of the United States" was finished. As agreed, by the Missoula City Council prior to the making of the carousel, A Carousel for Missoula had a permanent home in Missoula.